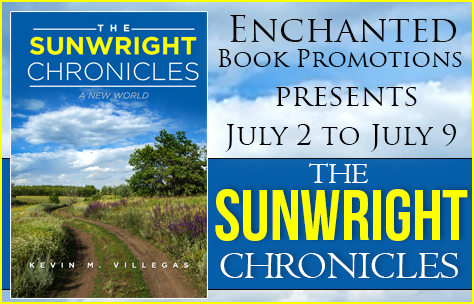 Join the magical adventures of the Sunwright family as they live, love and defend their high magic home of Alavar. 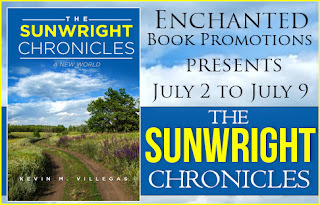 It is the beginning of a new phase in the lives of the Sunwright's castoff's from an unloving modern Earth, they seek their fortunes in a brand new world. 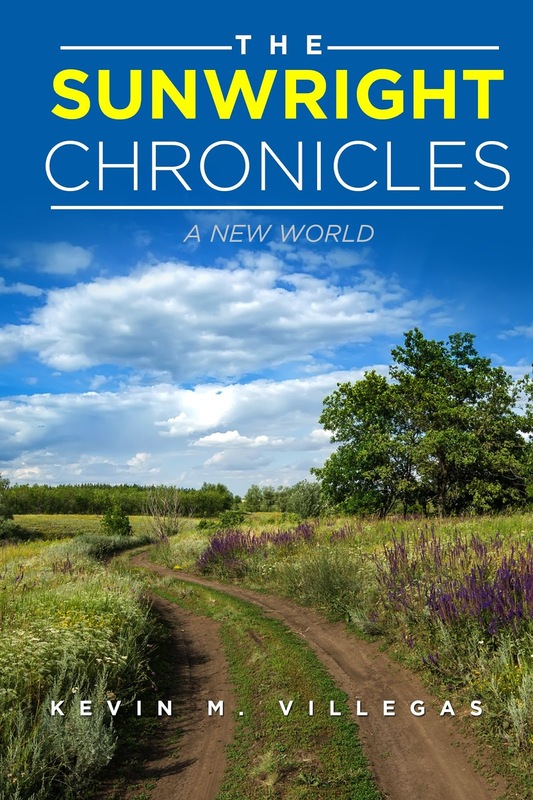 Enjoy these brand new adventures filled with; romance, intrigue, murder, and revenge! 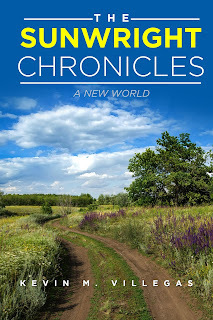 Watch their interactions with the powerful Elves of Alavar, how drama unfolds as a great disease hits the Elven population and all eyes turn to one Sunwright who can save them all. Will the Elves prosper or fall to the disease, and what consequences will the dreaded disease have on the burgeoning Elven civilization?